Superior Metal Treating has Designed and Developed Machinery to meet Customers Requirements! We are a commercial full service Heat Treating company located in Kansas City, MO. We work with our customers extensively to ensure the jobs are ran to their specifications! 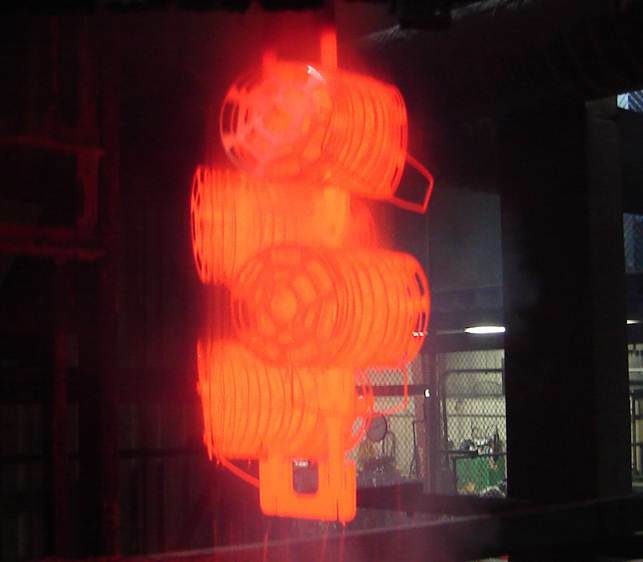 Our dedication to our customers doesn’t end with heat treating. Whether you have a billing question, need to check on shipment status, or are looking for technical advice, our staff is here to help with rapid responses and sound solutions.